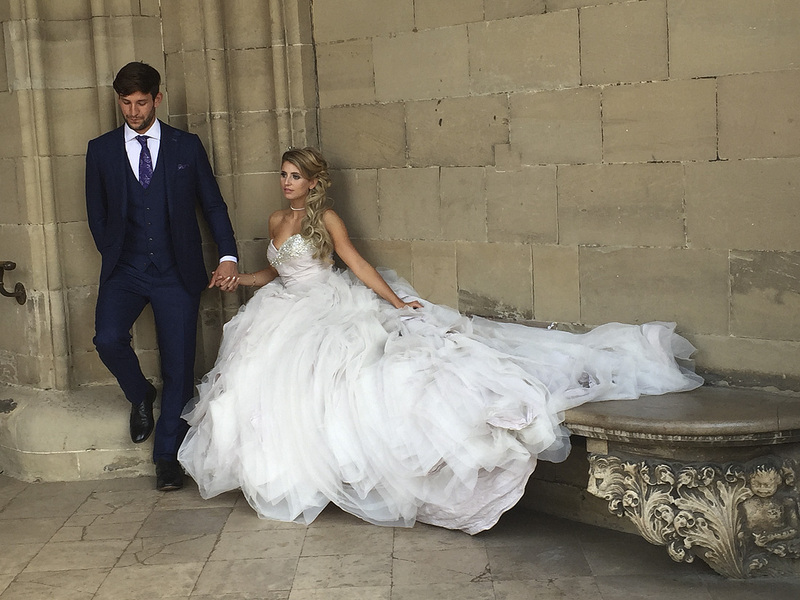 Without a doubt your wedding is one of the most important days of your life and you will want to look beautiful and feel special. The planning and organising for the bride can be a stressful time, balancing everyone else's needs together with your dreams of how you wish your day to be. 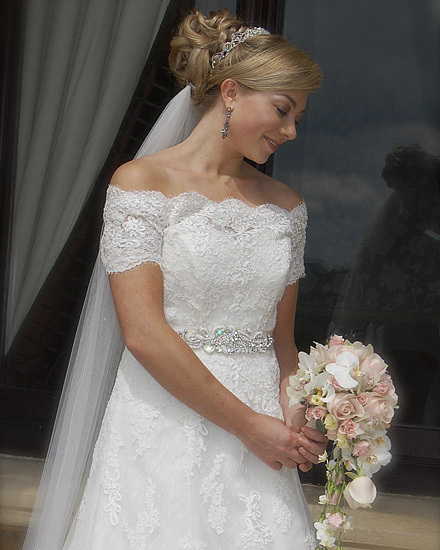 I offer by appointment only, a bespoke service for Bride only or a Bridal Party - From initial consultation to your wedding day. I will dedicate my time and creativity to you to ensure that we achieve your desired look and that it is an enjoyable and memorable experience. Bespoke Luxury Package….can be tailored for small or large parties. Details upon request. Consultation is complimentary - For me this is key to explore and identify your needs. - For you, to feel confident you are in safe hands. During consultation we will chat about lifestyle, wedding theme, inspired looks, maybe from magazines, catwalks, movie stars or someone whose hair you admire. 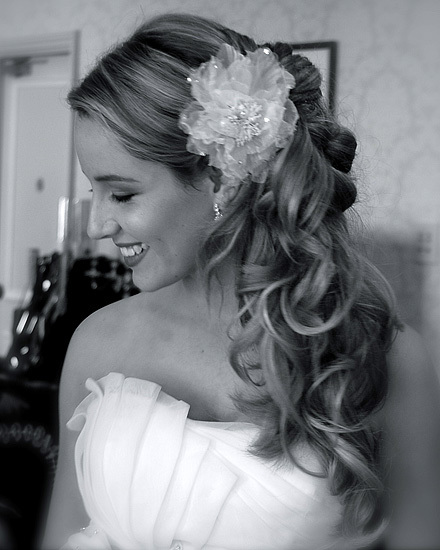 We can also discuss any preparation pre wedding, for example Smoothing, Colour and Shine Treatments to ensure that your hair is in the best possible condition for your special day. This is essential and exciting as it is a preview of your wedding day look. 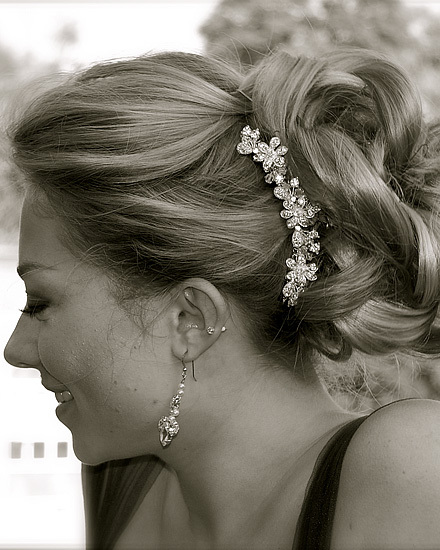 Hair trial can be between 3 -4 hours - some brides come alone or you may wish to bring a friend. 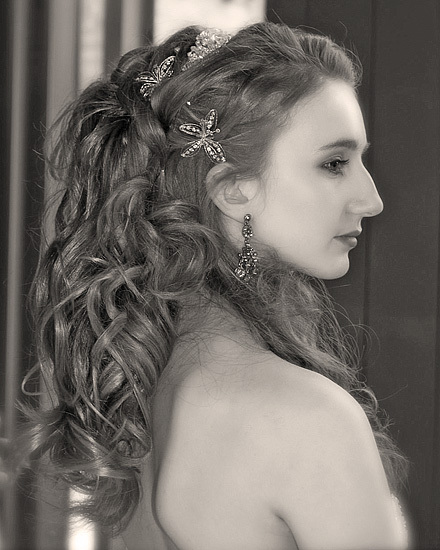 I will create looks we have discussed and take photographs so you can reflect and show family and friends. During this time we will discuss timings for the day of your wedding and create a time plan working with a make up artist so everyone is ready on time. This ensures a relaxed stress-free morning. The trial concludes when you are 100% happy with your look. To accommodate busy lifestyles, Sunday and evening appointments are available. I work in the Gloucestershire, Cotswolds and Warwickshire areas but will travel further upon request. I look forward to hearing from you …..
" Thank you for all your help on the morning of our wedding. You did a wonderful job of my hair and my mum too. You made us all look so beautiful. "